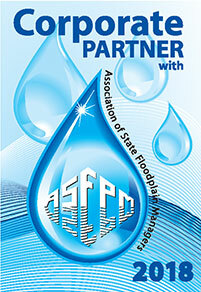 Flood Panel specializes in flood protection services and flood barriers for commercial property. We are flood protection experts. Our Company has been structured to perform as a one-stop-shop for all your flood protection requirements. There is no single barrier system to suit all flooding scenarios or site specific requirements. We carry a wide range of flood barriers, products and systems that are the very best available on the market. We offer a full range of flood protection services tailored to fit the client’s requirements: consultancy, custom product design and engineering, complete range of standard product supply, initial product installation, pre-event installation and flood emergency response plans. We design, source, install and maintain high-quality flood protection products on commercial construction projects. From design and specification assistance, to in-house project management, installation and service, we are committed to being your value-add partner. Flood Panel was founded on the principles of high quality and excellent service. The company has over twenty years of engineering experience with its origins from Osborne Contracting & Consulting and Architecture Metals Ltd. Co. . With offices in Jupiter, Florida, and a national network, we can cover the whole United States and Caribbean. 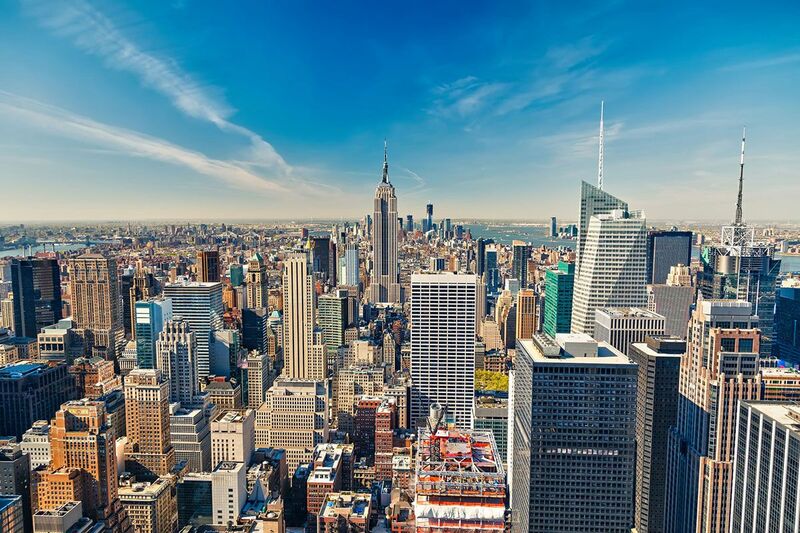 Our team is focused on our mission … to provide unsurpassed service to architects, general contracts, building owners and developers from design conception through the life of their facilities. We want to insure your professional reputation and financial commitments.